The 4827 capitalizes on the product strengths found in the GPS4848 and Infinity product families by integrating the highly efficient Infinity TEZ rectifier platform and the time tested distribution found in the GPS4848 to create the GPS4827 Infinity Power System. 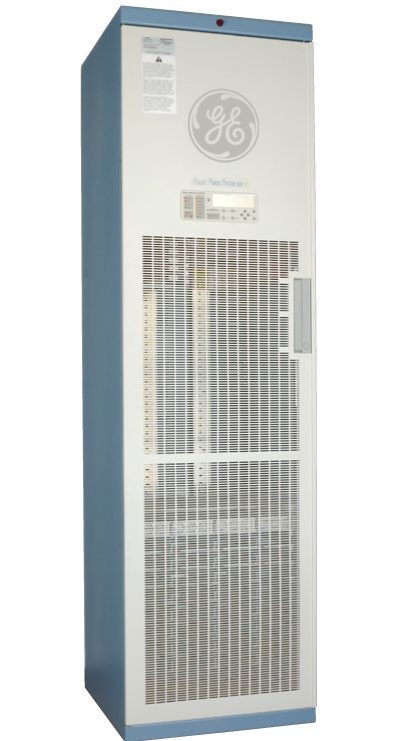 Utilizing the 1RU 50A or 75A 48V rectifiers; a fully equipped bay only requires 15.75 inches of rack space for 9 rectifier shelved allowing for as much as 2700A of rectifiers and 48 inches of distribution. With this increased density, a single bay GPS4827 system provides ampacity and distribution for most small and medium applications while retaining all the features found with the larger GPS4848.